Airbnb listings have sprung up across the country as property owners tap into New Zealand’s skyrocketing accommodation market. Demand for affordable, niche and easily-accessible lodgings has created a massive opportunity for those ready to host guests through the peer to peer platform. With tourism at all-time highs and predicted to continue growing, it’s clear that Airbnb is an exciting and promising venture in 2018. Airbnb plays a large role in New Zealand’s tourism industry by allowing visitors to book accommodation with local providers. Over 1.5 million bookings were made last year with the majority of these concentrated into our largest city Auckland. Queenstown, Christchurch and Wellington are also popular locations for the platform to be used. Airbnb’s hand in the accommodation industry comes at an important time for the sector. As we experience huge growth in tourism, New Zealand is set to host a number of large-scale international events. With our largest and most booked city Auckland facing a hotel shortage during peak-season, other avenues of accommodation are crucial for the success of the industry. In May 2018, accounting firm Deloitte released a report analysing Airbnb’s effect on New Zealand’s economy. This study looked into the various factors attributed to the platform’s activity around the country and assessed consumers’ benefits and its economic contribution. At such a significant time for our country’s accommodation industry, these insights are key to evaluating Airbnb’s role in tourism and other sectors. The results outlined by Deloitte provide helpful information about how the platform functions throughout New Zealand and the hand it will play in the coming years of increasing growth. The Deloitte analysis focused on nationwide Airbnb activity in 2017. Based on their study, the specialists concluded that users of this platform added approximately $660 million to the local economy. This was estimated to support 6,006 full-time jobs, a massive number for New Zealand. To put this into context, SKYCITY Auckland only employs around 3000 employees in their company. From the 1.4 million guests that booked nights in New Zealand based Airbnb listings, it was estimated by Deloitte that $781.4 million was spent. The study also highlighted that this number isn’t exclusive to host earnings either. Expenditure is spread across a large number of sectors. This includes the food and beverage industry, transportation, retail and entertainment providers. These numbers show a strong contribution from Airbnb in various mediums around New Zealand. Airbnb’s appeal is in its provision of affordable, niche and personal accommodation. Users are able to find their preferred place to stay in just about wherever they feel like going to in New Zealand. As expected guest nights are highest in Auckland, however, there are also large numbers of booking made throughout the rest of the country – including regional New Zealand. With the majority of Airbnb users coming from overseas, it plays a really important hand in our tourism industry and opens the doors for visitors to check out parts of the country that don’t offer a plethora of commercial accommodation. International tourists are a really important part of this sector. 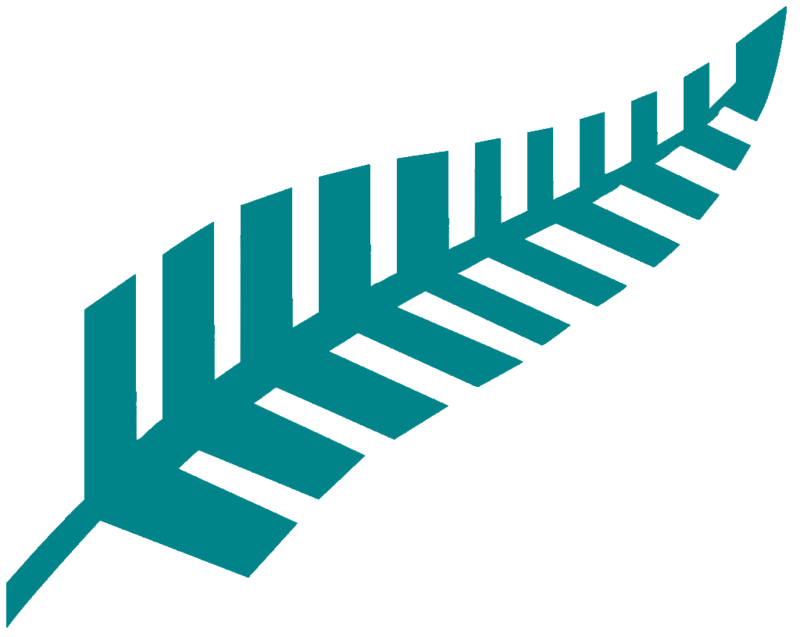 Not only do they bring in money to the New Zealand economy, but they spread the word and promote visits in their own countries or along their travels. International visitor arrivals are at the highest they’ve ever been at the moment as shown in Deloitte’s report. In their findings, “Around two-thirds of Airbnb’s 1.4 million guests who visited New Zealand in 2017 were from overseas”. With most of Airbnb’s contribution to the economy going right into the pockets of local businesses, this can only mean good things for Kiwis. Tourism is now one of New Zealand’s most important sectors. It’s a huge contributor to our GDP and the trickle-down effects into other industries are so important to small businesses everywhere. It’s clear that as we head towards 2019, Airbnb plays a considerable role in our economy. It’s extremely evident from these findings that Airbnb is a key contributor to our economy in recent years. This, in combination with Auckland Council’s recent action of implementing new tax rates for hosts for the purpose of investing their earnings into the tourism sector, makes it clear that the platform is now recognised as a vital aspect of the industry. Of all the events happening in this arena lately, Airbnb’s role is more important than ever. Home sharing is an empowering and unique approach to accommodation that has proven interest and popularity on an international level. The findings by Deloitte should indicate to property owners that Airbnb ventures are a move that can be considered with confidence. In this fresh and exciting time, modern avenues have allowed for new ways to invest, new ways to experience visitors to New Zealand and new opportunities to support and grow the sector. For more information about Deloitte’s findings please check out the full report here.